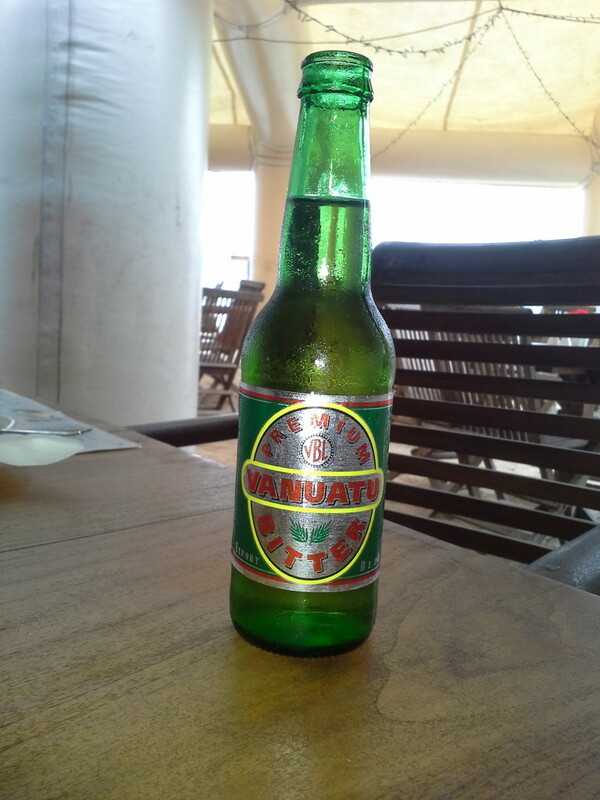 Tusker is the pride and joy of Vanuatu – plane and simple. 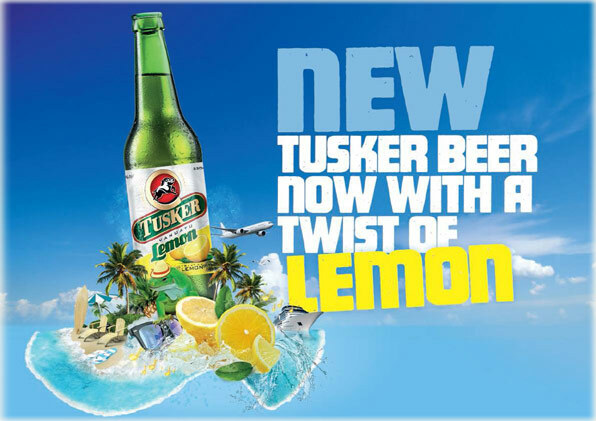 But not to be confused with the Tusker beer of Kenya, Tusker is brewed by the Vanuatu Brewing Company in Port Vila, Efate. 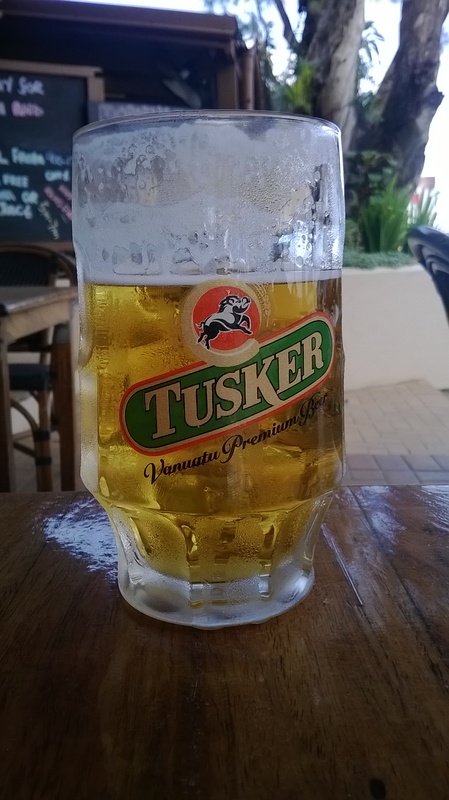 Tusker is a pale lager beer produced by the Vanuatu brewing company based in Port Vila Efate. It was a refreshing beer but didn’t have a strong flavour or any distinct flavour really, quite an average beer but nice when cold and the weather hot. Strong at 5 % you had to be careful not to get carried away………. it doesn’t paint a good picture of it but it wasn’t that bad really !! 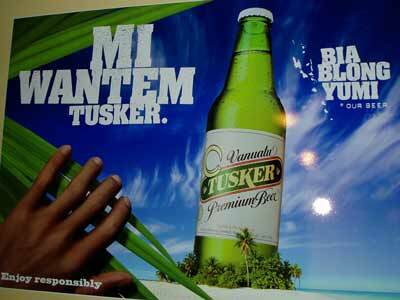 And now even Tusker beer for girls !! To be honest I failed to notice the difference !! It was the same golden colour, a similar taste, not bitter like at all, strange !! Perfectly drinkable and refreshing but nothing whatsoever like a bitter ! !